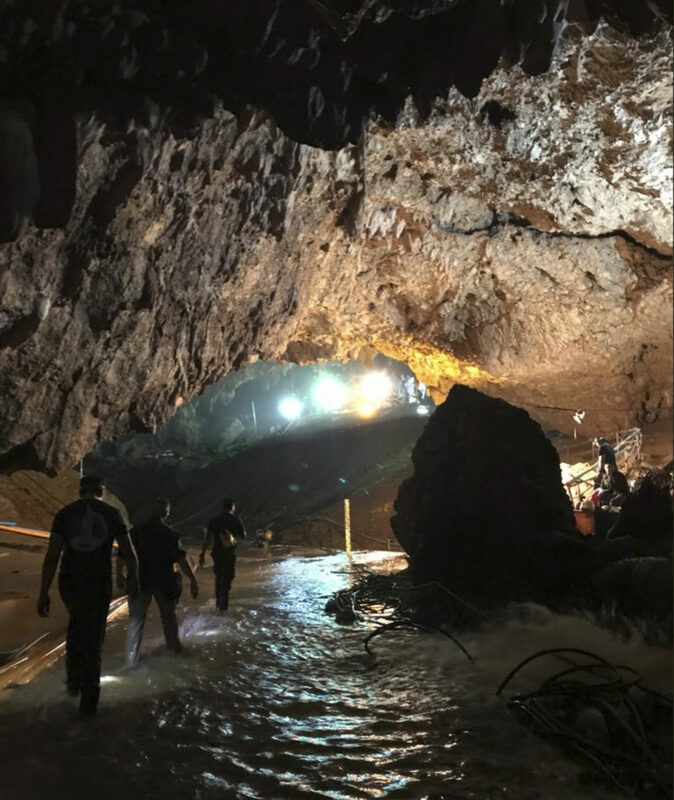 MAE SAI, Thailand — A daring rescue mission in the treacherous confines of a flooded cave in northern Thailand has saved all 12 boys and their soccer coach who were trapped deep within the labyrinth, ending a grueling 18-day ordeal that claimed the life of an experienced volunteer diver and riveted people around the world. “I’m happy for Thais all over the country, for the people of Mae Sai, and actually just everyone in the world because every news channel has presented this story and this is what we have been waiting for,” she said. Mae Sai is the district where the cave is located, in the northern part of Chiang Rai province, near the border with Myanmar.